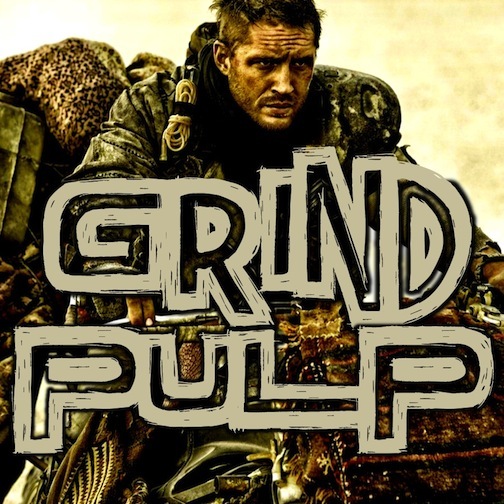 Listen to the Grind Pulp Podcast on you favorite podcast app! 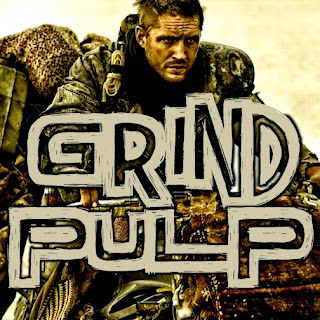 The Grind Pulp Podcast crew dive face-first into the wastelands. All of the Mad Max films get some love, but the primary movie pick for this episode is Fury Road. Did George Miller recapture the magic? Listen in to find out if Andrew, Matty, and Jeronimo had to reattach their blood bags. Also listen in to hear about the upcoming release from Grind Pulp Press.